Great home for the price! 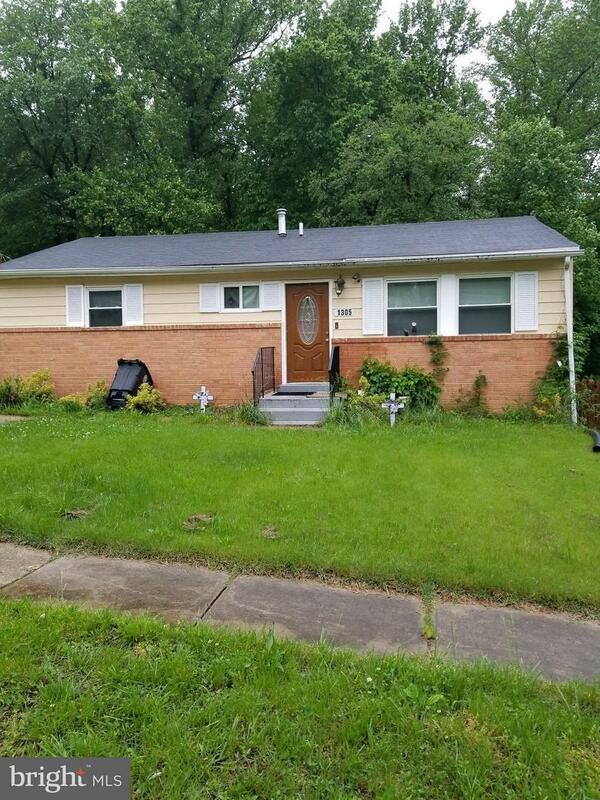 This raised rambler features 4 large bedrooms, 2 full baths with a partially finished basement, deck, and nice size yard. 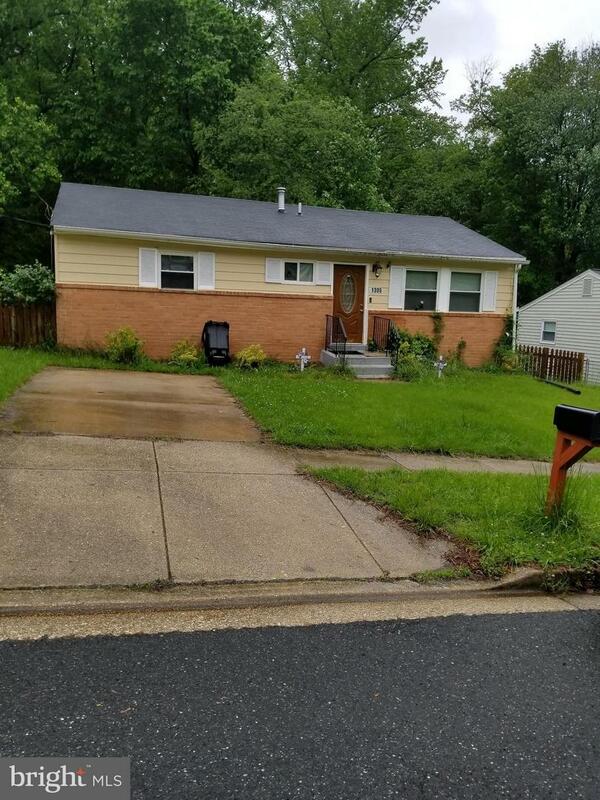 This home has potential and value.